Copy and Paste is very easy, but in the long run, we regret it. 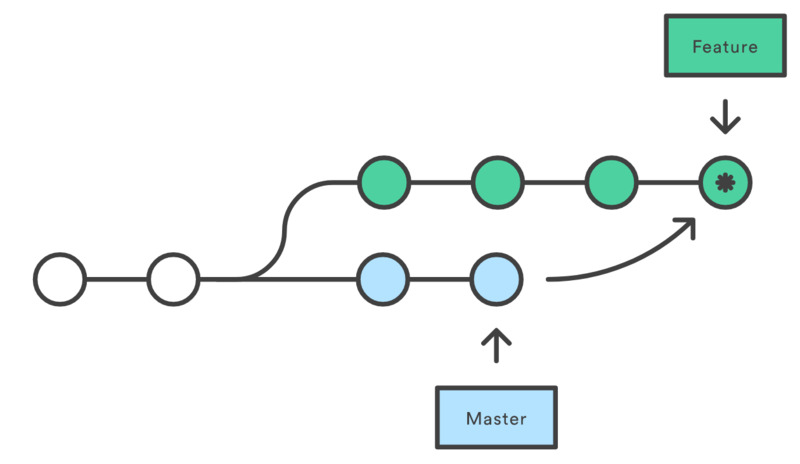 Branching (and optionally merging) is an alternative that allows you to drastically reduce rework, thereby saving time and improving quality. Branching and merging has been state of the art in software development for 20 years, and it's time that we apply it to product development as well. Key to Branching and merging is to keep track of the source of content. For this to be practical, you need a proper data model. This allows branching and merging on a per-item basis. Consider the following figure: The main branch (white) is branched into Master and Feature branch that can evolve independently. At some point, they can be merged, incorporating changes from both branches. Compared to copy and paste, merging is straightforward and fast. In some scenarios, branching and merging can be overkill. Don't overuse it. Branching and Merging requires proper tool support, and on the right level of granularity. For instance, you can use MS Word for branching and merging on the document level, but it quickly becomes cumbersome with the size of the document. Jama Connect provides reuse capabilities that are powerful enough for dozens to hundreds of branches. Beyond that, and with additional needs like parametrization, you can use a dedicated tool like Pure Variants. Branching Image source: Jens Lechtenbörger, published under the Creative Commons license CC BY-SA 4.0.